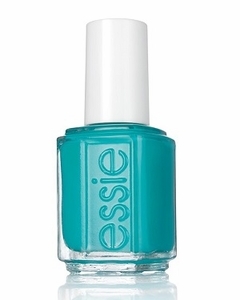 Essie Nail Polish, Garden Variety, 904, .46 fl. oz. Vivid teal blue creme nail color.